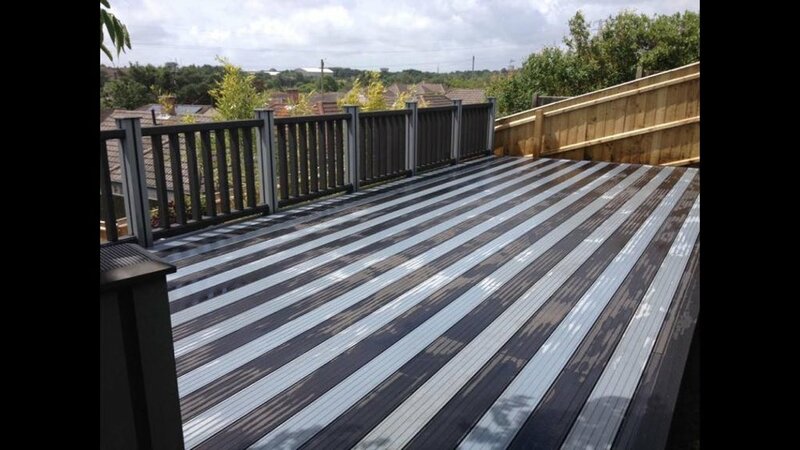 Check out some photos of recent projects, both end results and progress pictures included. 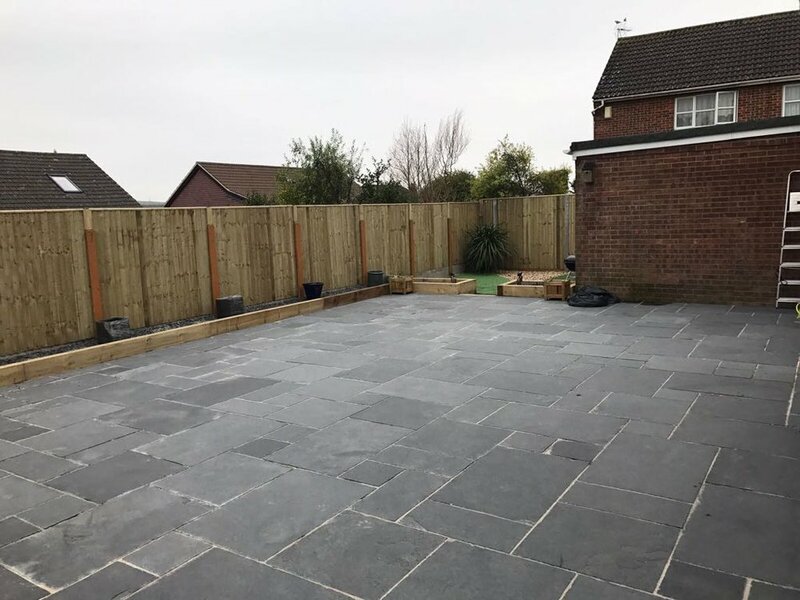 We hope this gives you an quick idea of the quality of work we carry out, but for full details make sure you ring us on 01202 712820. 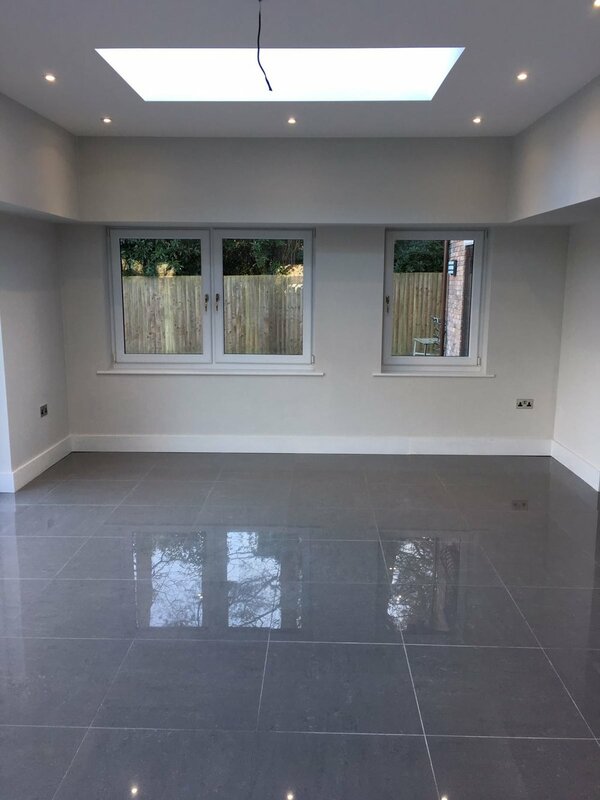 Fresh Looking Garden Room Ready for the Summer. 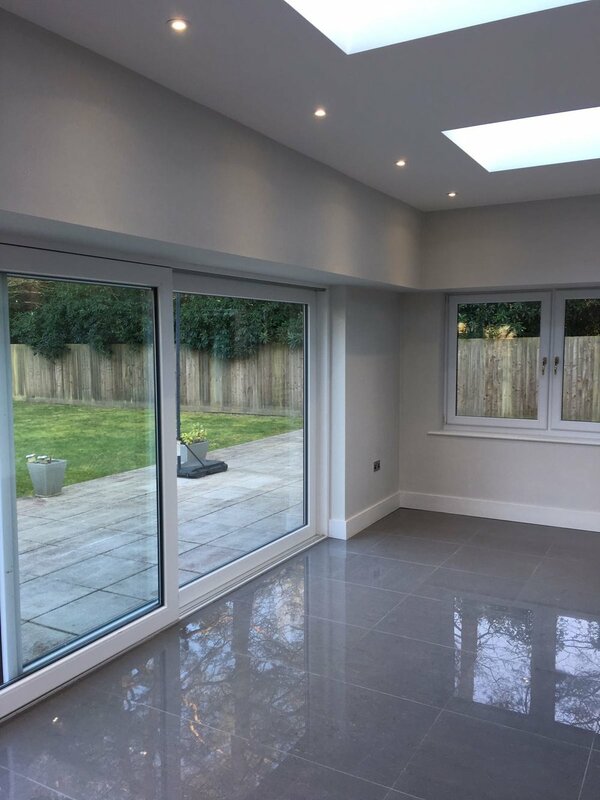 Team Ozone working on a new Garden Room. 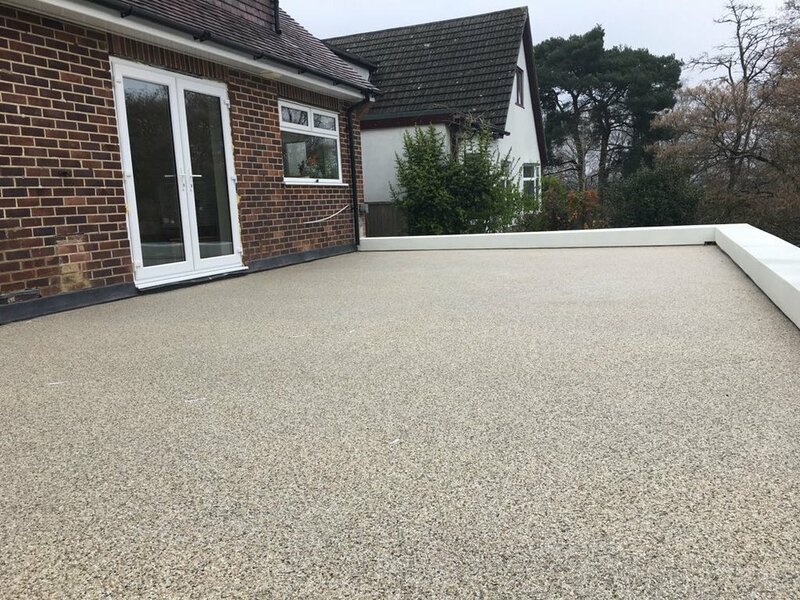 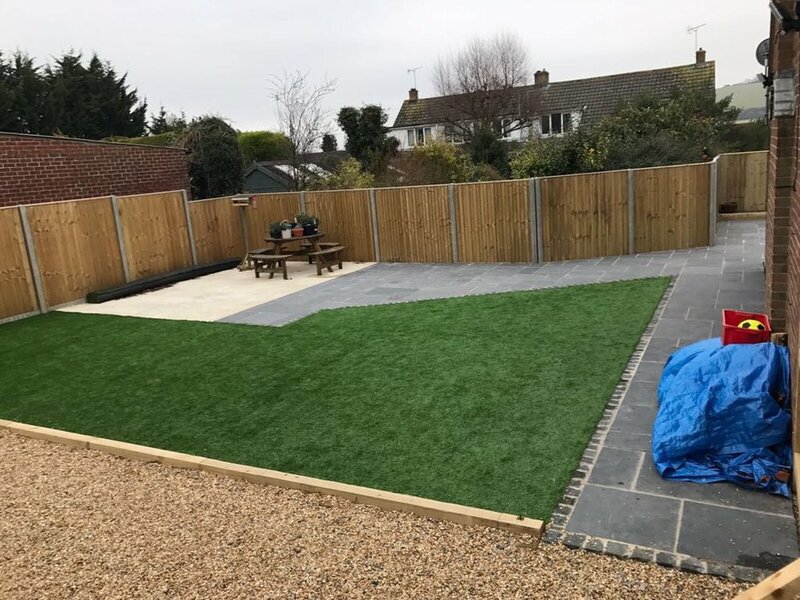 Check out how this customer used a mixture of Block Paving and Resin Bound surfacing to create the garden of their dreams.